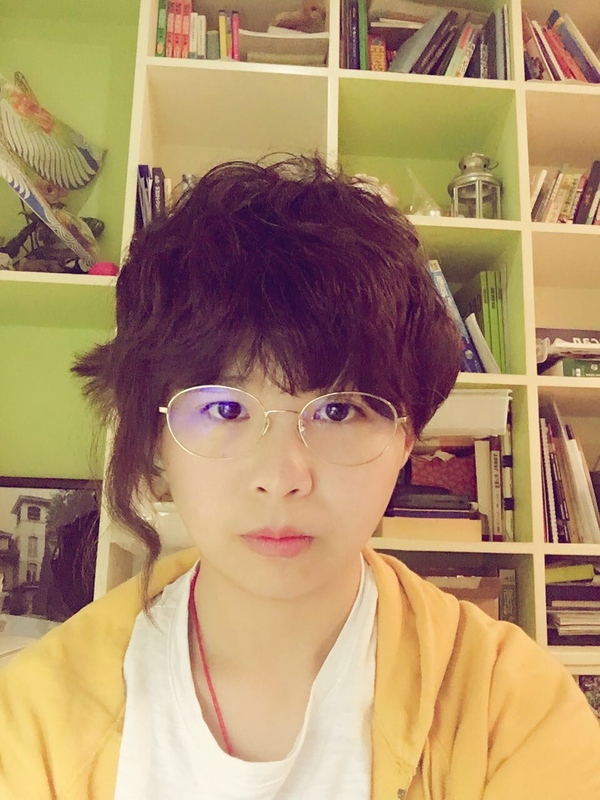 Silin Chen is a first-year PhD student in the Department of Asian Studies at the University of Edinburgh. She achieved her B.A degree in Drama Film Literature in Nanjing University. After that, she entered Glasgow University and completed her Med in Children’s Literature and Literacy. Silin’s research focuses on the monsters and ghosts figures in Chinese film. She particularly interests in the “melancholy” elements presented in monster figures and how these elements related aesthetically and philosophically with Chinese culture. What’s more, whether these melancholy monsters are disappearing from screen in a modern context.